Aluminum is one of those indispensable metals that is used in almost every thing that we interact with daily - from our cars to our cookware to the cans we drink soda from. 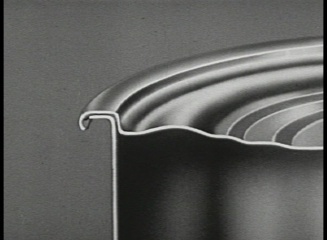 This collection of films examines how aluminum is created from the mining of the ore to a variety of finished products. 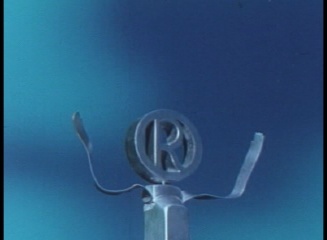 It has four films and a total run time of 1 hour 30 minutes. 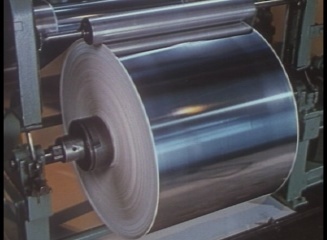 The first film is titled Aluminum on the March - 1956 - The entire story of aluminum from mining to finished product is explained in this delightful Reynolds Aluminum Company created film. In addition to the factory tour and full story of aluminum, it includes several stop motion animations of aluminum figures. 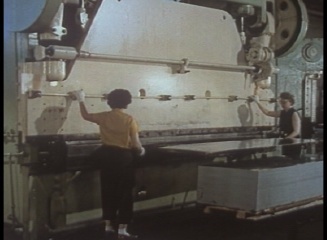 The second film is titled Dateline: Tomorrow - 1940s - This film for the ALCOA Company explores the aluminum manufacturing process and includes a fascinating inside look at their factories creating aluminum products - highlighting the various processes - chemical, polishing, enamels, brushing, sealing, etc. - that go into a finished aluminum product. It is an excellent showcase of the diversity that can be achieved from aluminum. 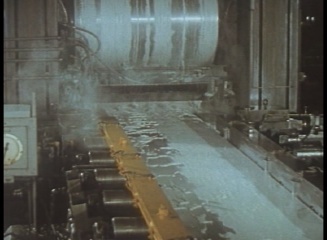 The third film is titled Miracle of the Can - 1956 - an exploration of the miracle of the modern can; how it is manufactured and the many uses it serves. 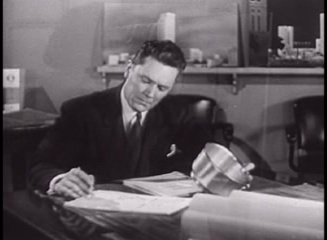 The forth film is a short clip titled La Guardia Calls for Scrap Aluminum - 1941 - Civil Defense Chief La Guardia calls on the nation to donate all their scrap aluminum to help the military build airplanes for the war effort.